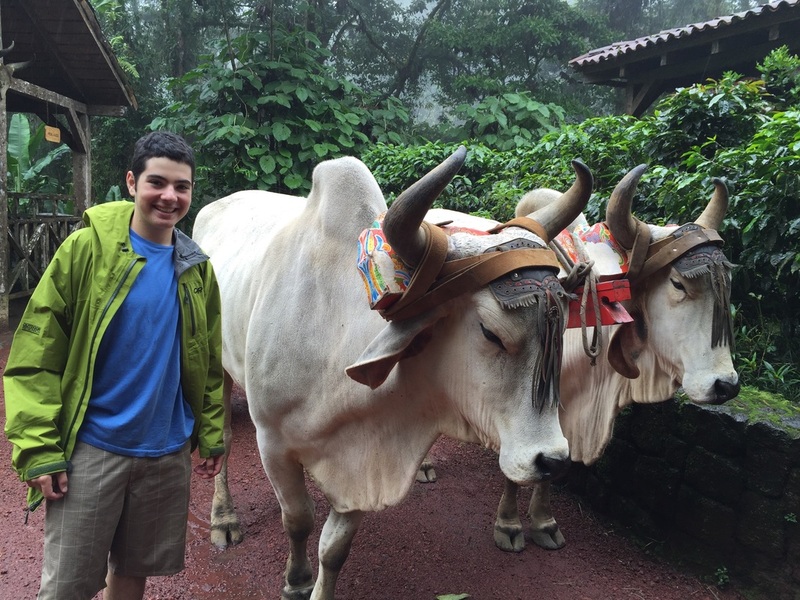 Why a boarding school in Costa Rica? What is the benefit of studying in Costa Rica? What could be more important in today’s society than learning another language and learning about another culture? 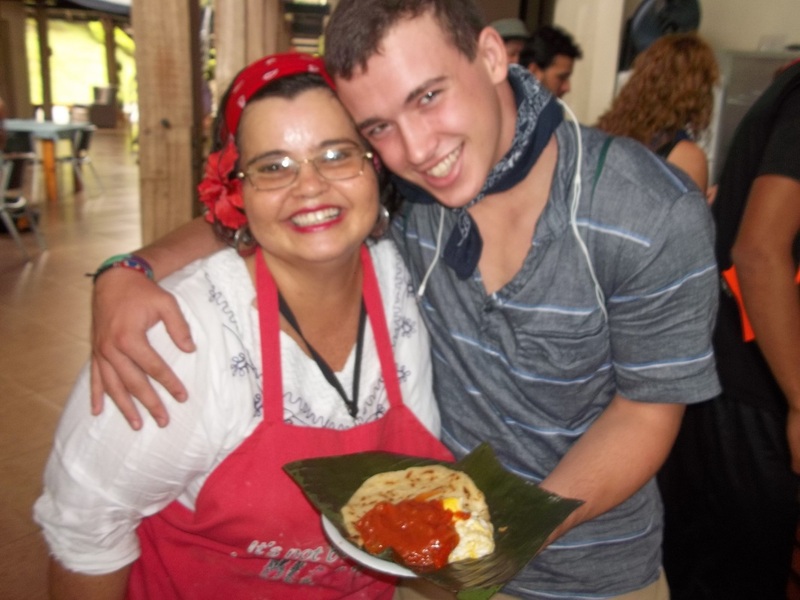 Homestay families, Aventuras, service learning, and regular recreational activities in our Costa Rican community are enrichment experiences that help students become more aware of and open to how other people live as well as sparking more reflection and mindfulness about their own culture and values. Admissions departments at universities are now emphasizing the value of a gap program before attending college. NSA gives our students the growth experiences of an international gap program while still in high school! We believe that our students' college applications are stronger and more unique than their peers' because of the maturity and growth that is assumed from not only a holistic high school like NSA but also the maturity and self-sufficient independence that comes along with successfully completing a year-long study abroad program away from home. What is the benefit of a boarding school? Students who have attended boarding school show an easier transition to college dormitory life as they have already lived away from home with peers of different backgrounds. Because NSA is a boarding school, we offer consistent guidance from professionals who are available to the students at all hours of the day and night. However, just by being away from home, students develop more resilience, resourcefulness, and confidence about taking care of themselves and living independently. In this increasingly complex and global world, the hazards of ethnocentrism and cultural isolation are undeniable. 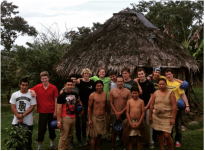 Our Global Citizenship program integrates important elements of engaging in one's environment and world with the goal of contributing to its health and prosperity, whether participating in service learning or our homestay program. In today’s world there is a growing need for cultural understanding and sensitive, astute world citizens. New Summit Academy is committed to developing self-reliant, healthy, and empathetic world citizens. Being "out of your comfort zone": There is a healthy disorientation that occurs with a change in surroundings. Therapists, educators, and mental health researchers have increasingly capitalized on the therapeutic value of milieu change and healthy risk-taking, as evidenced by the proliferation of study abroad programs, adventure learning programs, and adventure therapy programs. Adolescent brains crave novelty and risk-taking, and being in a foreign culture provides just that. Although being out of one's comfort zone is anxiety-producing, a safe and supportive environment like NSA provides the optimal amount of anxiety that sparks a heightened level of awareness, reflection, and curiosity to process and learn from the world around you. This disorientation provides rich opportunities for students to see the world with new eyes, and to reflect on old patterns and behaviors that they have grown accustomed to at home. Though comparable in size to West Virginia, Costa Rica hosts an incredible 5% of the world’s total biodiversity. From primary rainforests and active volcanoes to more than 800 miles of Atlantic and Pacific coastline, the country offers a rich canvas for learning adventures. Situated 11 degrees north of the equator in Central America, Costa Rica is bordered by Nicaragua to the north and Panama to the south. Tourism and micro-chip exports are the country’s leading sources of income, followed by agricultural products such as coffee, pineapple and sugarcane. Home to almost 5 million people, Costa Rica is a country of vibrant culture, where gracious locals welcome you to enjoy the beautiful landscapes and pura vida lifestyle that make it so unique. 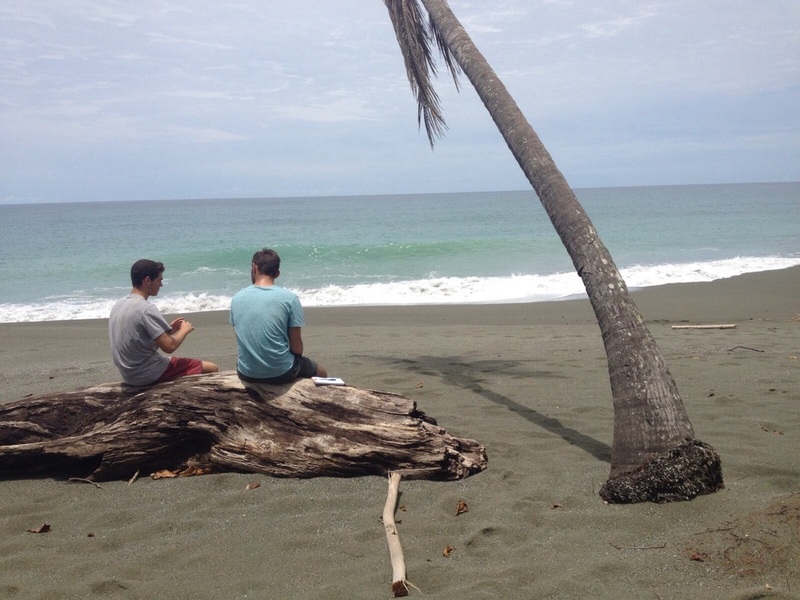 NSA’s location in Costa Rica is no accident-Costa Rica is an experiential learner’s paradise. 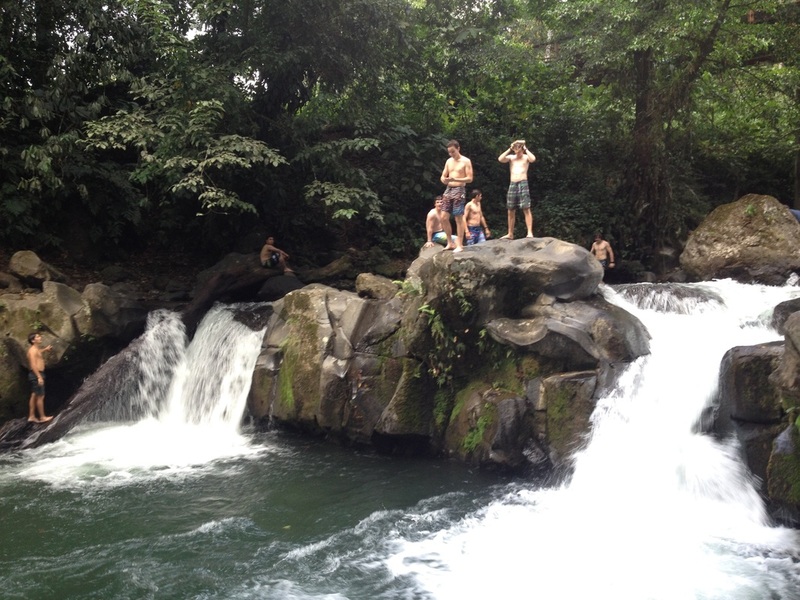 Because of Costa Rica’s strong environmental and educational values as well as her unparalleled natural resources, opportunities for experiential learning abound in subject areas such as marine biology, tropical botany, tropical biology, geology, and agricultural sciences. Attracted by Costa Rica’s education ethic and natural resources, many researchers, conservancies, and educational cooperatives from around the globe have set up Costa Rican facilities. Many of these facilities function as open resources for local educators. Costa Rica’s emphasis on education has yielded a national literacy rate that rivals that of the U.S. and Japan, and has spawned a host of universities, cultural centers, museums, libraries, and other educational resources. Costa Rica is one of the safest foreign travel and living destinations in the world for Americans. Often referred to as the “Switzerland of Central America”, Costa Rica is politically neutral, and has enjoyed more than a half-century of domestic and international peace. Nearly 9,000 different kinds of flowering plants grow in Costa Rica, including more than 1,300 species of orchids. To date, nearly 850 species of birds have been identified, which is more than are found in all of the United States, Canada and the northern half of Mexico combined. The country is also home to 209 species of mammals, 383 kinds of reptiles and amphibians, about 2,000 species of butterflies and at least 4,500 different types of moths.